Did you watch the show carefully? Were you paying attention to small details? 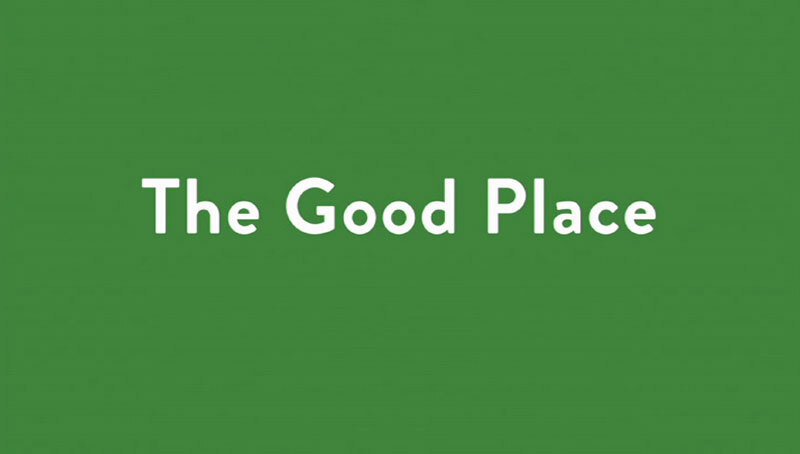 Have you deserved a good place or a bad place? Let's find out!